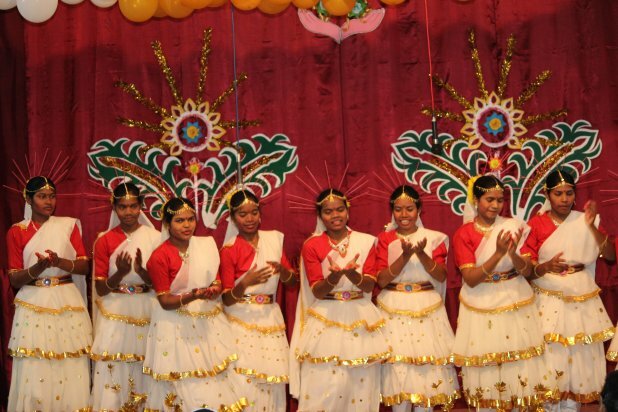 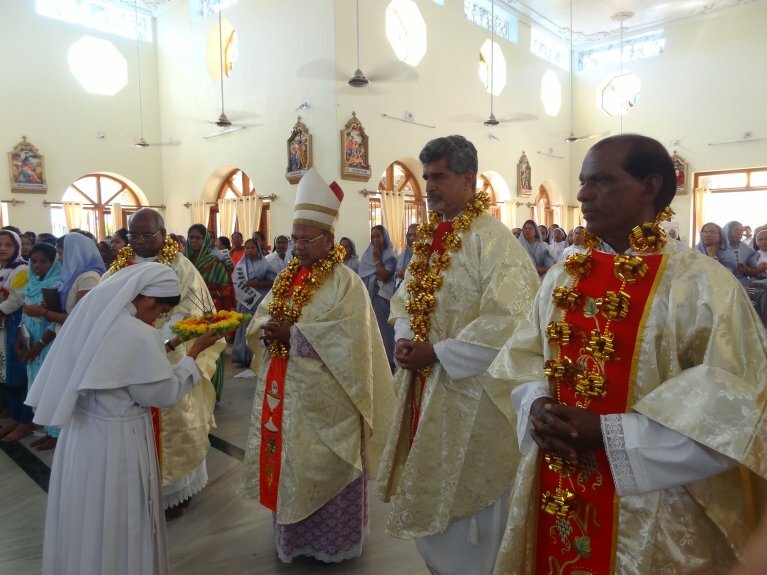 The Golden Jubilee of the Maria Mata Province, Hazaribag was inaugurated on 15th of Oct. at. 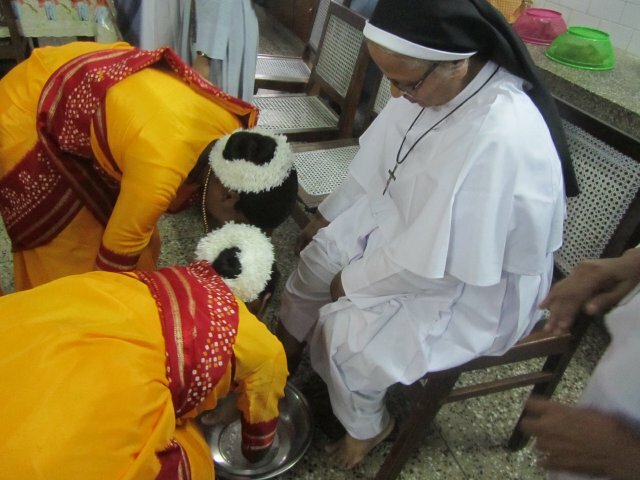 Assisi Bhawan, Koderma. 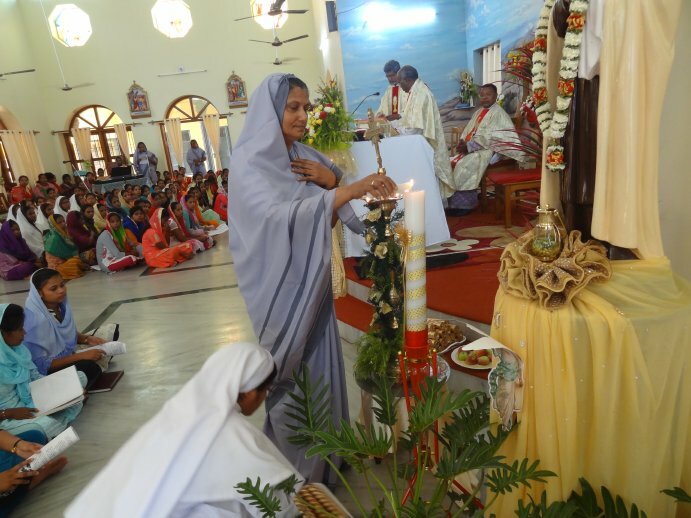 The second Eucharistic Retreat was conducted under the leadershiena, Vijaywada, Sr. Vimala & Sr. Amala, Hazaribag in the month of September 2017. 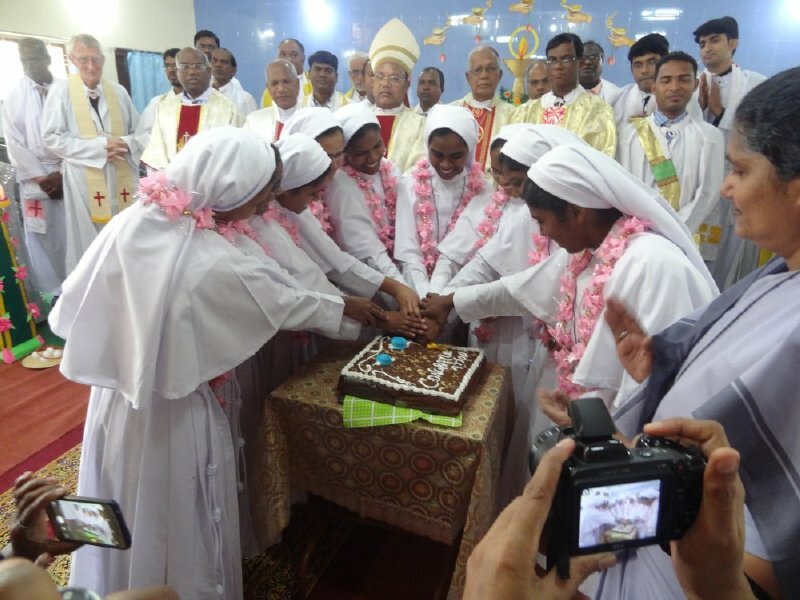 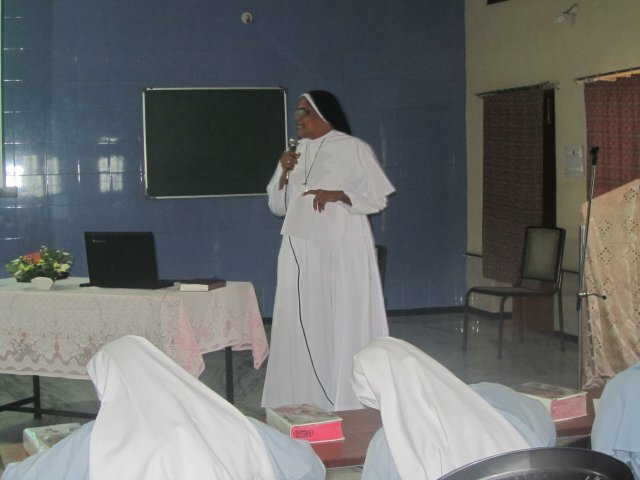 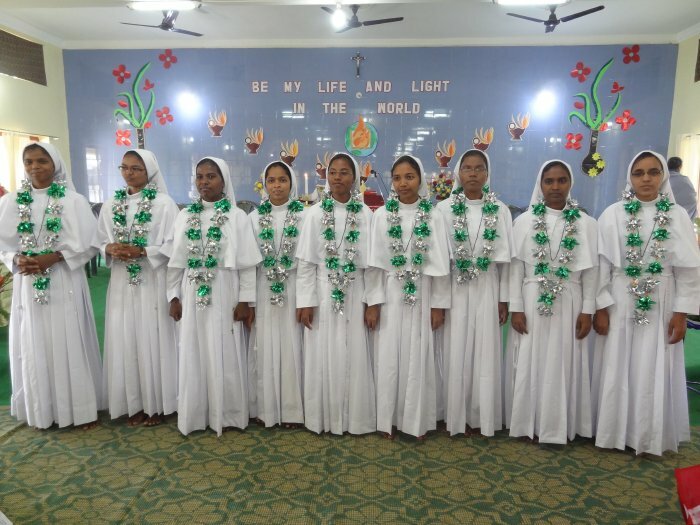 The young senior sisters gathering was conducted for 3 days in the provincial house, Hazaribag. 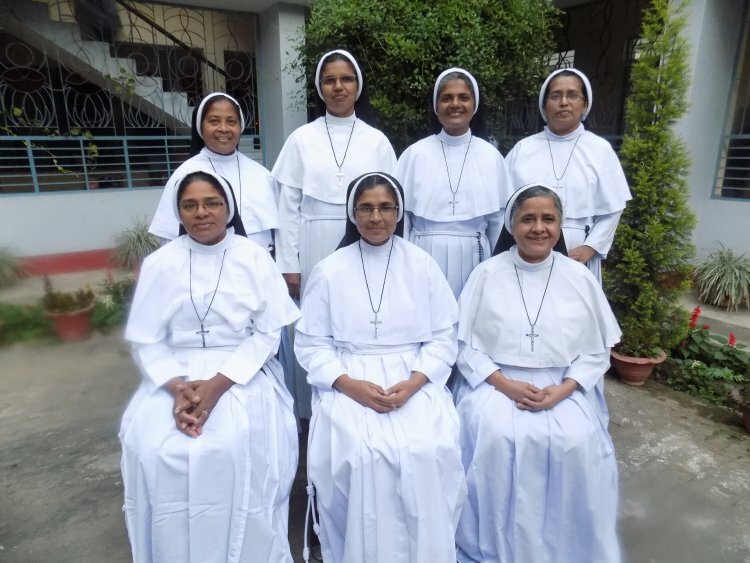 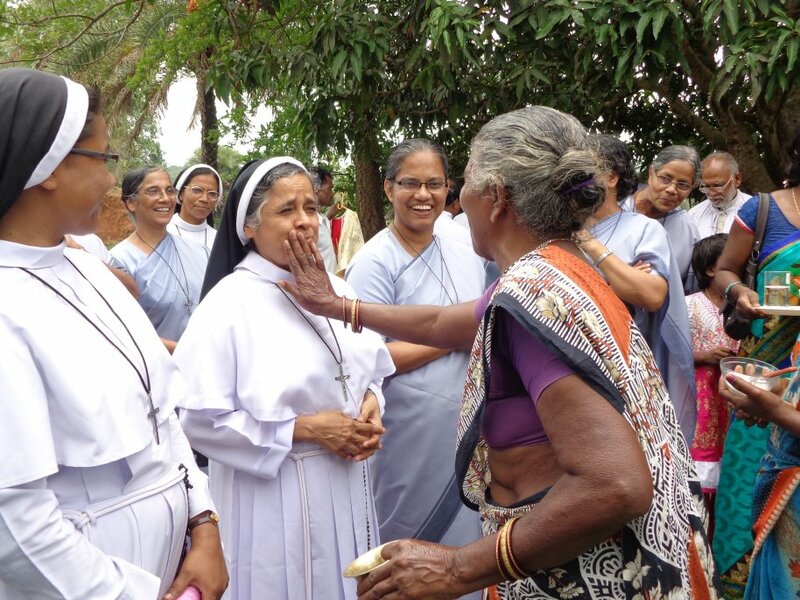 The Eucharistic Retreat was conducted in Maria Mata Province in the month of May 2017 under the leadership of Sr. Maria Eluru, Sr. Vimala & Sr. Amala Haz. 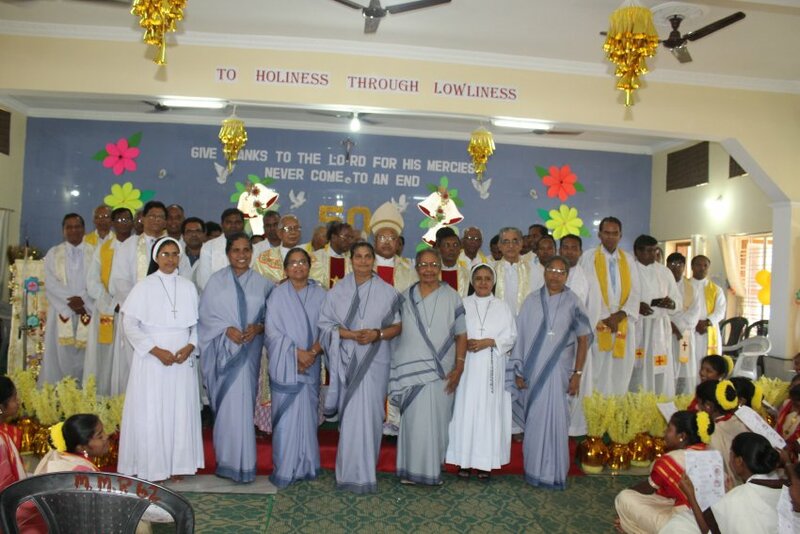 Assisi Bhawan community had a solemn Christmas Celebration at Central Jail, Hazaribag with the Prison bretheren. 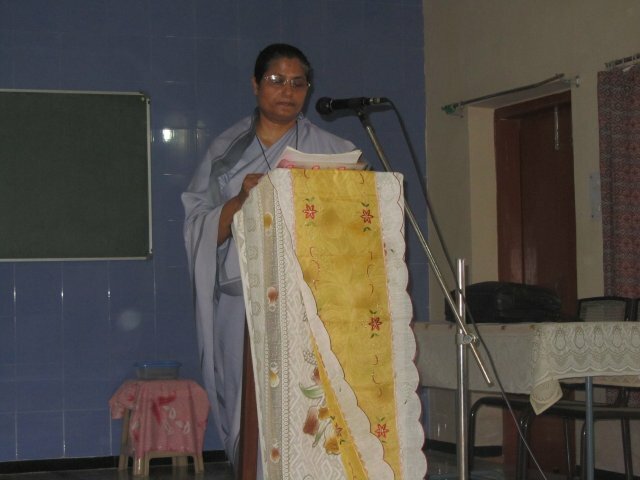 Sr. Leela Jose received the Indira Gandhi Sadbhavana Award for the Out Standing Achievements in Social Work field. 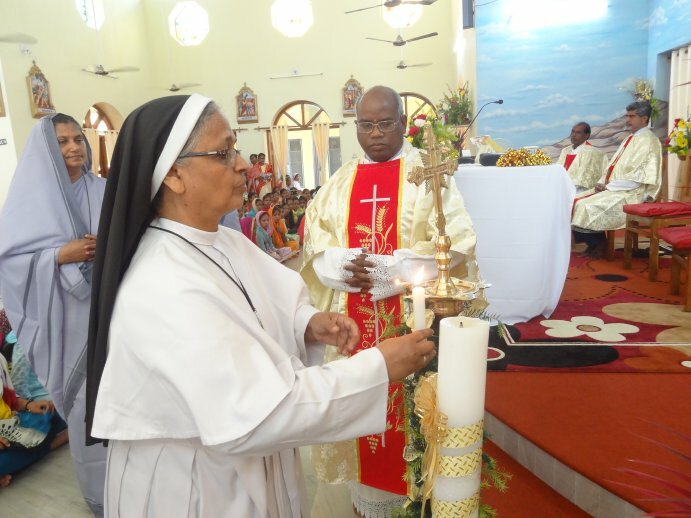 St. Padre Pio was remembered and was celebrated with All the Golden Jubilarians. 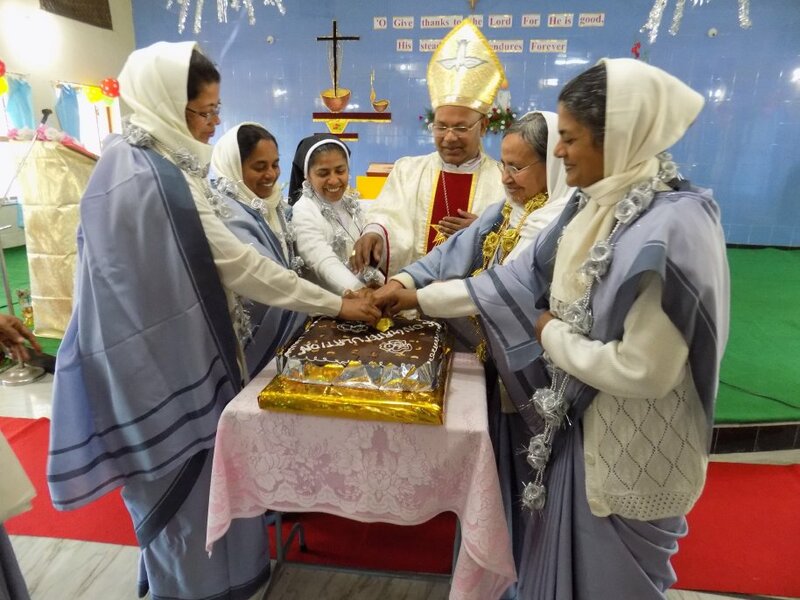 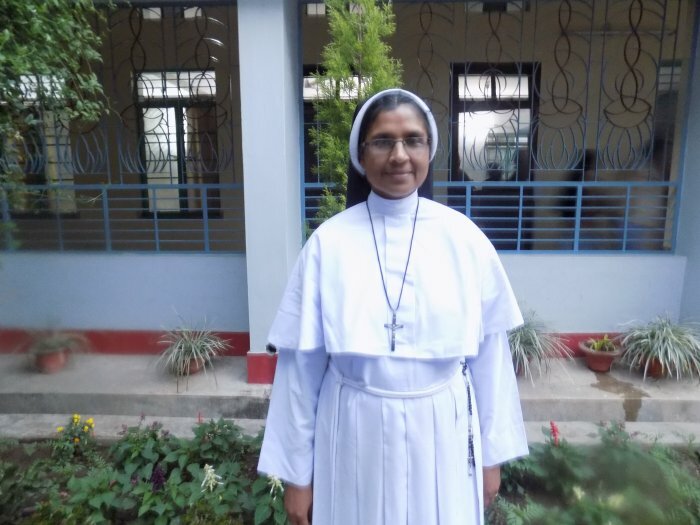 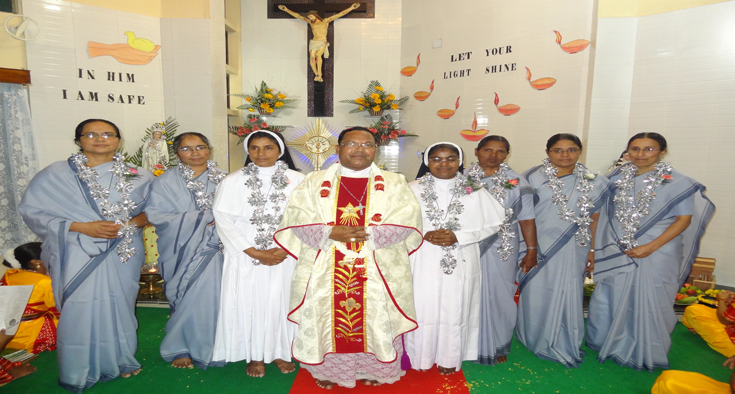 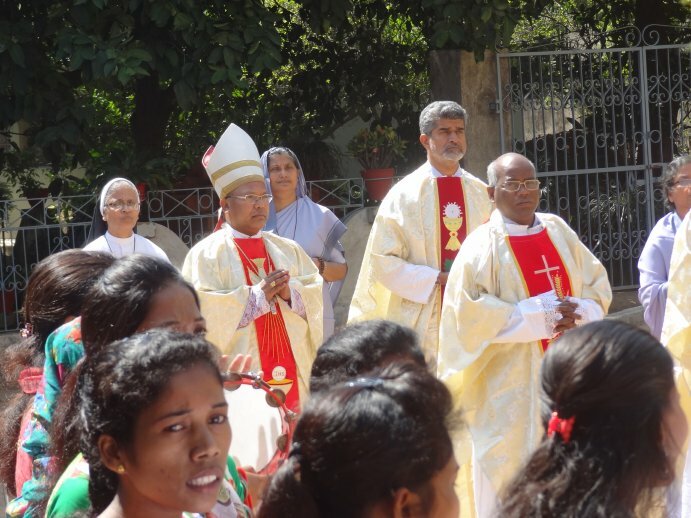 Khunti Diocese - Sr. Karuna FCC & Sr. Sangeeta FCC joined Khunti Diocese to serve in the Pastoral centre Khunti on 19th of September 2016. 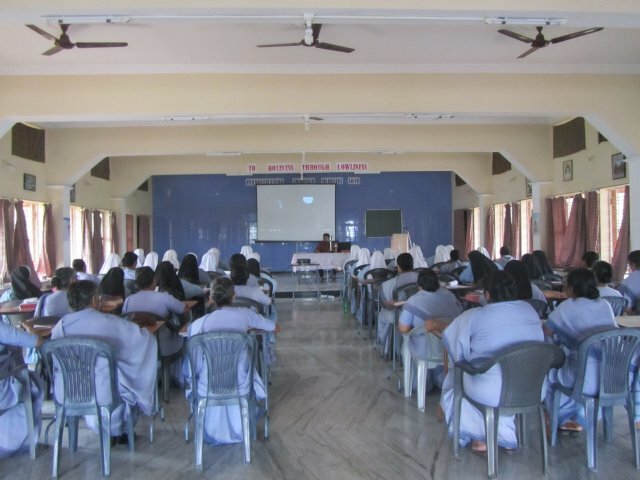 Medonna Retreat training programme was given by Rev. 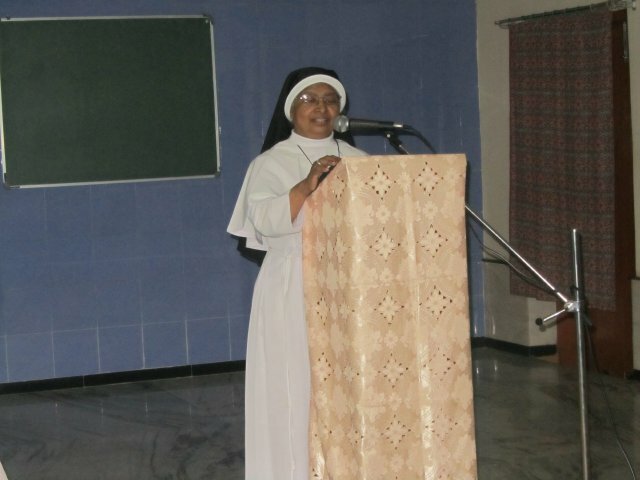 Sr. Lisa Martin FCC & by Rev. 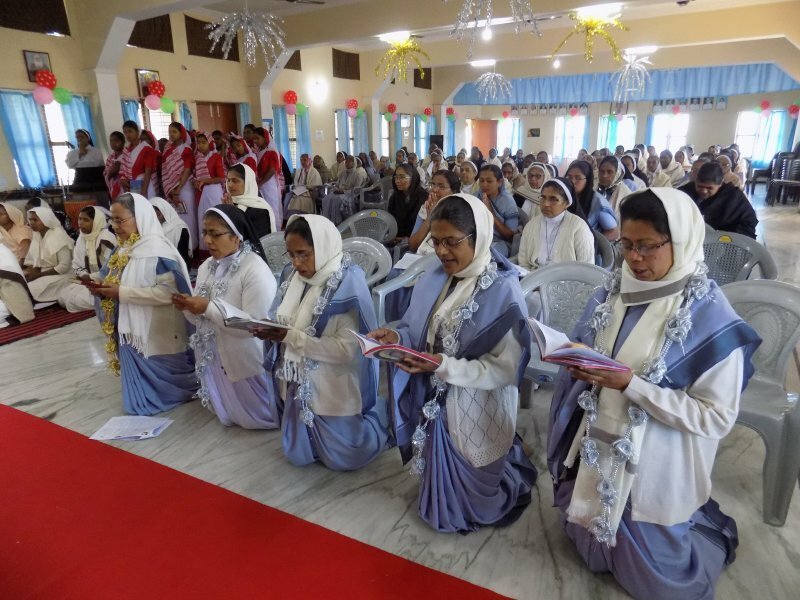 Sr. Bennet FCC at Maria Mata Provincial House, Hazaribag. 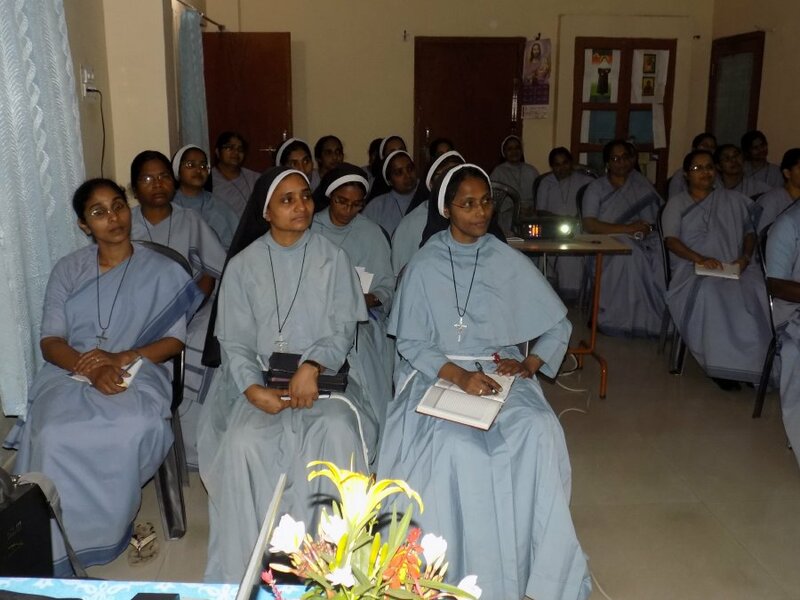 From 3rd of September to 1st of Oct. Sr. Clare and Sr. Shalini went for the spirituality course at Carmen Ashram Kokar, Ranchi. 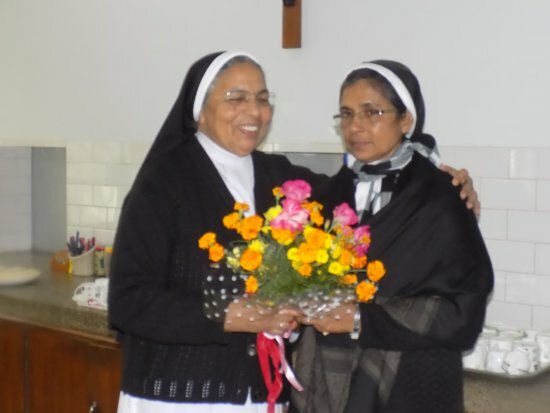 Our Dear Sr. Mercy was not keepiing well she went for the treatment and is back to the province. 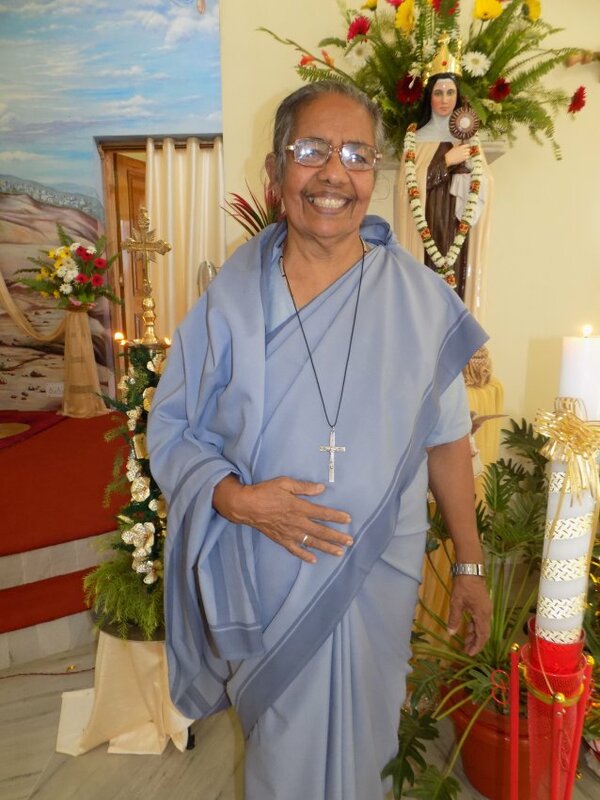 Please continue to pray for her. 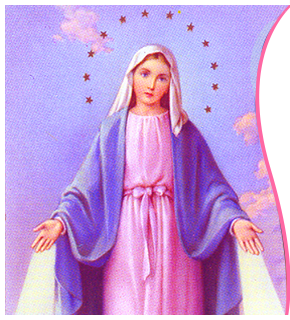 We continue to thank you because you were praying for her. 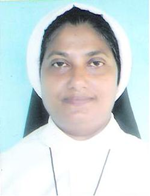 Maria Matha Province Welcomes You! 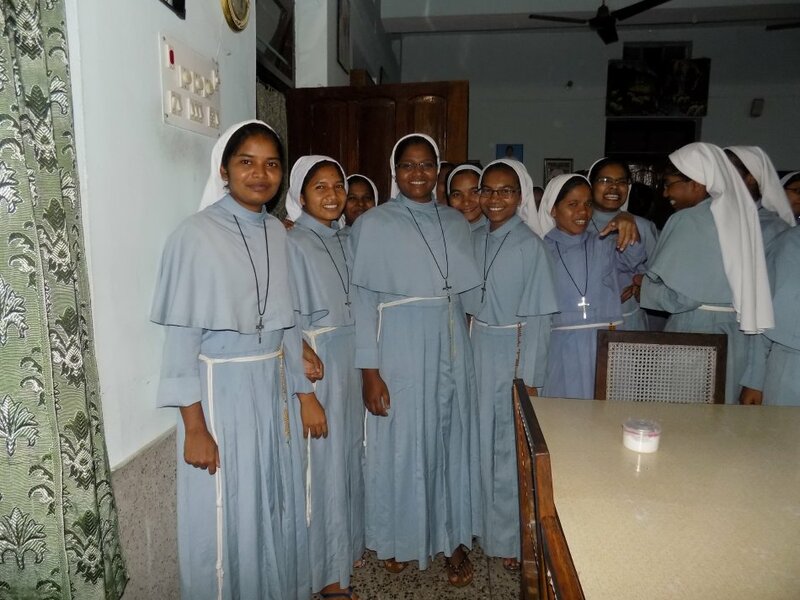 "He said to them, "Go into all the world and preach the gospel to all creation".